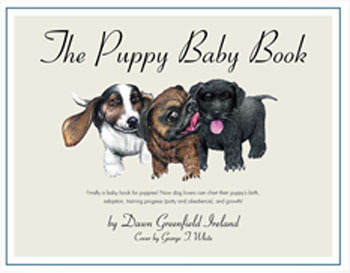 For the first several years, sales for The Puppy Baby Book were abysmal. Then Dawn Ireland had a bright idea: Create a postcard of the book cover and literally hand them out everywhere. The post office was the best place: bored people standing in line waiting for their turn. In Houston, those lines were typically long and you stayed there for a while, so everyone received a postcard! When Dawn started her campaign with the Post It note and the postcard, she started getting steady sales. Many of her sales came through Amazon. Over a three-year period she received purchase orders from Amazon on a weekly basis. Sometimes the purchase order was for only one or two books, but over time the quantity of books changed. She received numerous purchase orders for 10, 15, or 20 books! In addition to the above postcard marketing, she also include postcards of her Hot Chocolate mystery series in every book that went out the door. When Dawn started her campaign with Post It notes and postcards, she started getting steady sales. 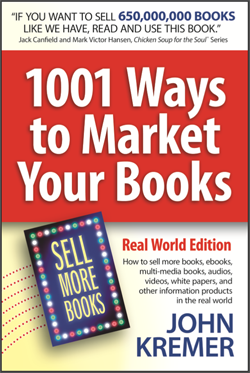 “1001 Ways to Market Your Books was my BIBLE for a full year as I took a totally unknown book published by a tiny publisher with no publicity to speak of to a sales total of (as of last month) over 100,000 and still climbing. “My book, 100 Ways to Motivate Yourself, started out at zero. I was totally unknown and had to begin by reverse shoplifting and sneaking it on to the shelves at Borders etc. 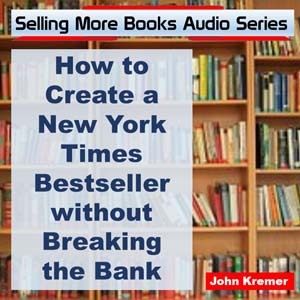 “Then I got a break when I sent the audio version to Dale Dauten, the noted syndicated business columnist for King Features, who named it Audiobook of the Year. From there it just hasn’t stopped selling. 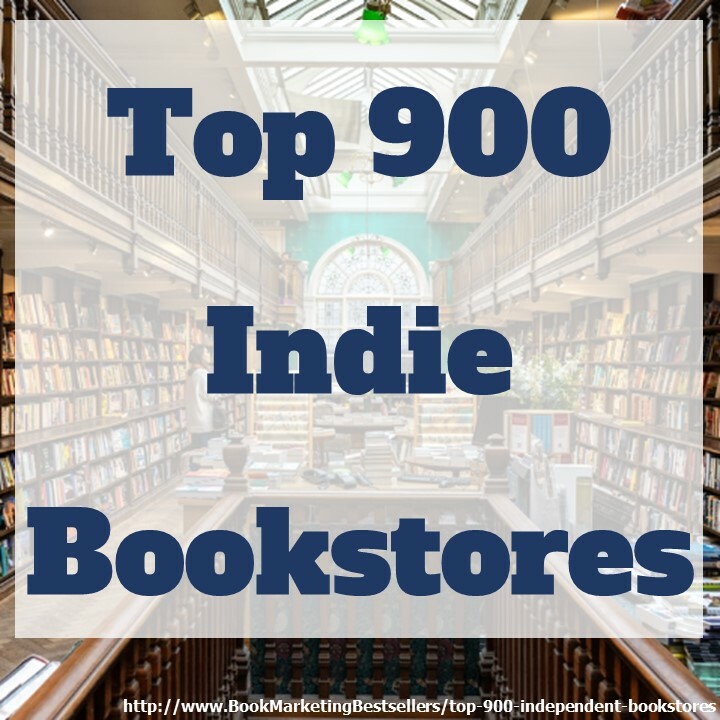 “If people would really use your book like a map, it would lead them out of the cave of obscurity to life, as I now have, as a full time writer. The problem is, people have no faith in themselves. Which is a problem I address in my newest book, 17 Lies, which I will take to the New York Times bestseller list (mark these words) by using your maps.